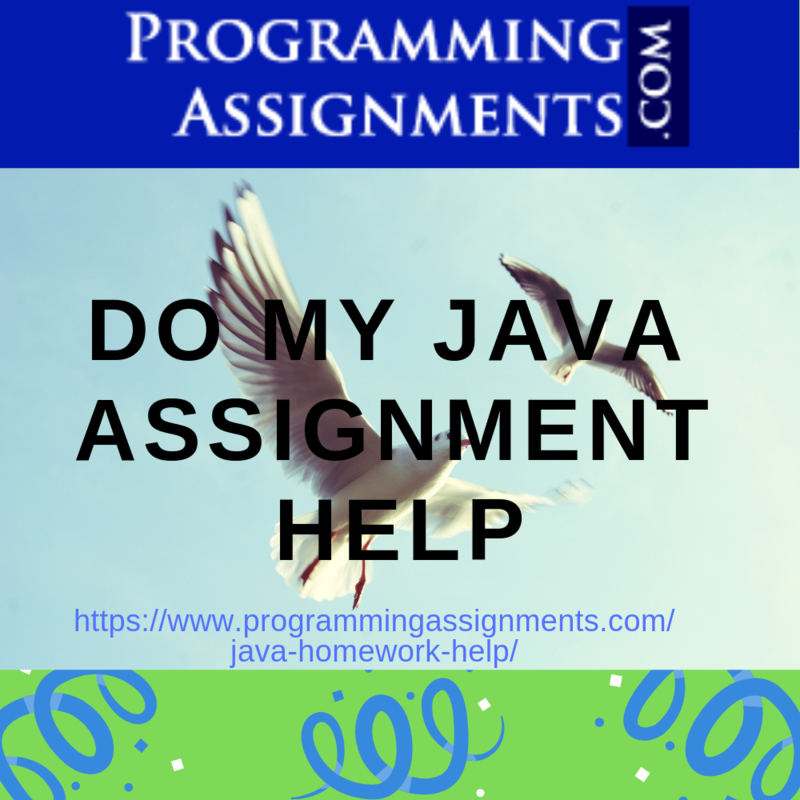 Java assignments come in 2 main varieties, the first is in the introductory courses where you learn the fundamentals of programming and using classes, and various algorithms, then more advanced classes involving writing programs that use a GUI. Although the use of a GUI is not fundamentally more complex, the interactions involved mean it can be a lot harder to reason about the state of the application, and the data to be processed where is where the additional complexity comes in. Java is often used in first year courses as an introductory programming language (unless your University uses Python instead). The first programs will use features such as arrays, and possibly go through some basic algorithms (such as sort, and search which can be done with just arrays). Later on assignments will involve object orientated code with polymorphic objects, normally in some contrived manner. Polymorphic objects are normally trivialized, as a real world example is much more complex than can easily be completed in a short assignment. When you come to designing a GUI, you need to worry about the state of the data (say you are working on a word processor, you not only have the text to consider, but the state of the insert mode, the current font, bold, italic, the scroll position, the cursor position, so there are many separate values to track), in addition to the layout concerns. In a command line driven program, you can work on something until it is complete, but in a GUI you need to respond quickly so it may mean that you have to break the work up into smaller parts or run in a separate thread, which leads to consistency issues if you are not careful. The other problem with a GUI is that it involves events happening, and not in a particular order, so you have to handle context switches that you wouldn’t need to concern yourself with in a command line based application. Designing the layout, and adding context dependent UI elements is complex and we have experts who have developed lots of programs using GUI’s (I had to write the same program for 6 students, and I wrote each one differently, so none of them were caught for plagiarism). Most of the GUI assignments are done using Swing, but some are using JavaFX which is now being deprecated by Oracle, so if the assignment needs a GUI and the platform is not mentioned, then please let us know which one you have been using during lectures. We have experts who are able to complete the assignments for you, no matter the level of complexity and are available 24/7 to ensure the fastest response possible. If you want to ask for a quote, then the fastest response time is during the period 8AM-11PM PST (Pacific Standard Time, GMT – 8). You can rely on Programming Assignments if you need someone to Do my Java homework for you, or any other programming language.